This is a blog post that I put together as a result of a question from Ann on the membership site who was looking for classes that she could do for the autumn season. Fall is a time for turning inward, a yin time of year. According to Traditional Chinese medicine, the season of autumn is associated with the element of Metal, which governs organization, order, communication, the mind, setting limits, and protecting boundaries. It’s a good time to finish projects that you began in spring and summer – harvesting the bounty of your hard work. Of course, it’s also the perfect time to begin more introspective, indoor projects. Fall, on the other hand, is a time of organizing your life for the winter season ahead and coming more inside your body and mind to reflect on your life. The lung and large intestine are the internal organs related to Fall and the Metal element. Your lungs are associated with the emotion of “letting go.” Your lungs are considered by Traditional Chinese medicine to be a “tender organ.” This is because your lungs are the uppermost organ in you body and especially susceptible to wind and cold. Various systems of self-mastery teach that by controlling your breath, you can achieve and maintain physical vigor, mental clarity and emotional tranquility. 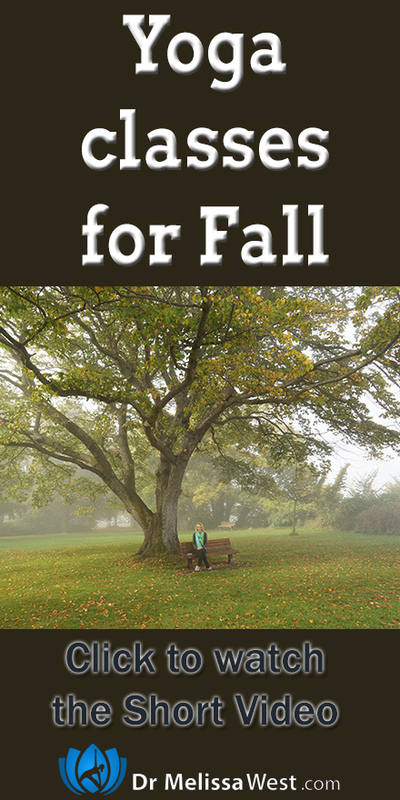 Sleep is another important aspect of staying healthy in the Fall. The ancients advised that people should retire early at night and rise with the crowing of the rooster during the autumn. 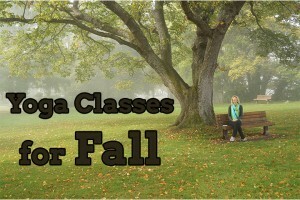 Over 35 yoga classes, breath practices, meditations, lectures and recipes available to you for the fall.